Ricoshae is also a recording label that specialises in Australian rural artists. These are the direct licensing guidelines for the releases of the record label Ricoshae (“Ricoshae”). If you wish to use a sound recording or music video owned and/or controlled by Ricoshae (“Ricoshae “) for the purposes of public performance or transmission, you will require a licence to do so. Ricoshae does not offer direct licensing for public performance and/or transmission of the Ricoshae Catalogue at this time due to the unjustifiable legal and administrative expenses involved in same. 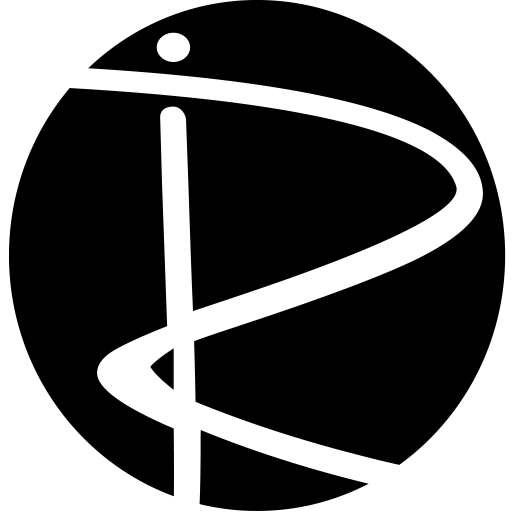 If you require a licence for the public performance or transmission of any of the Ricoshae Catalogue please contact the Phonographic Performance Company of Australia (PPCA) on (02) 8569 1111 or www.ppca.com.au. If you wish to provide any feedback or comments on our direct licensing policy, please email chris@ricoshae.com.au. Licences for CD or DVD Compilations. To enquire about any of the above, or any other licences not covered here, please contact Chris Richter on chris@ricoshae.com.au.